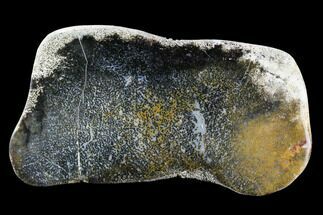 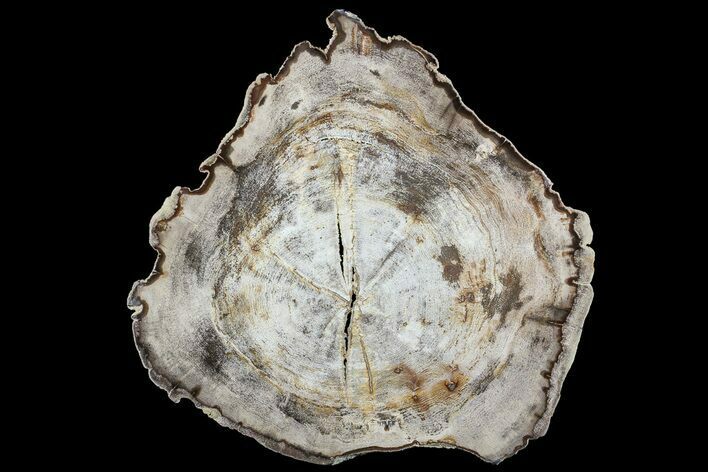 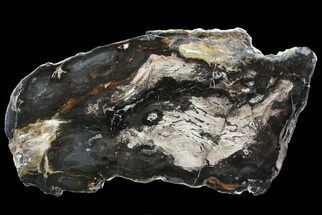 This is a beautiful, 10.4" wide petrified wood slab from Swartz Canyon, Oregon. 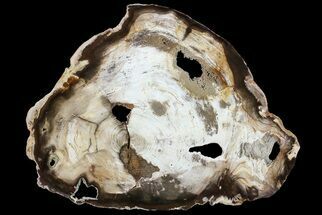 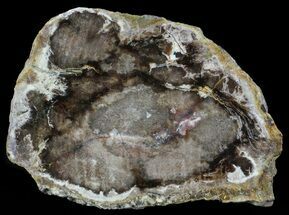 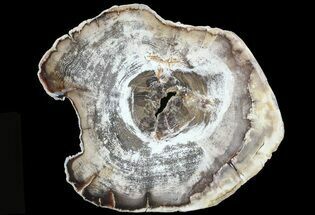 It's part of a large collection of petrified wood I recently purchased from an old collection that includes some exceptionally nice specimens from a variety of locations. 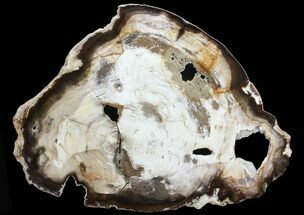 This piece is nicely polished on one side and shows beautiful wood grain detail.